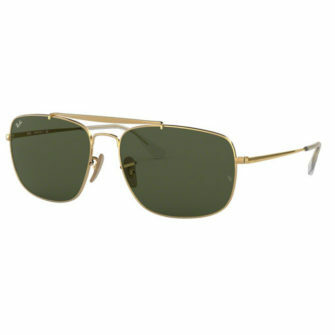 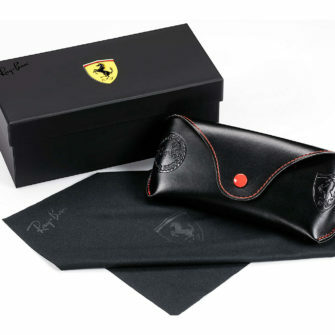 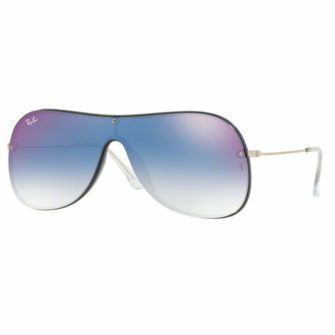 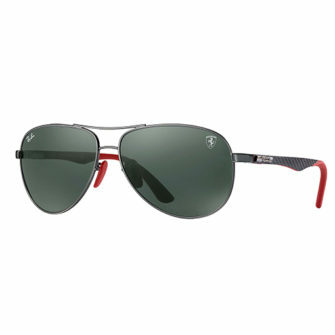 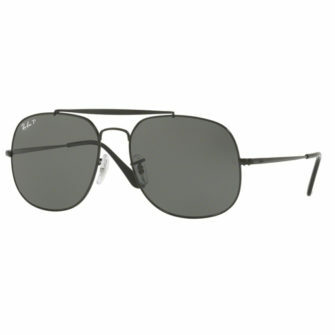 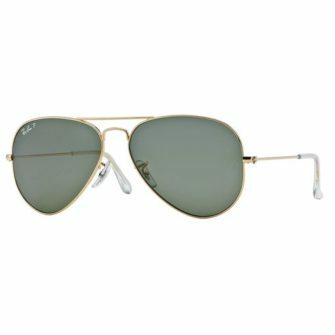 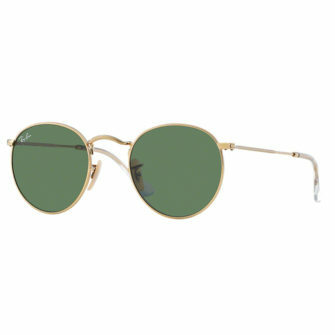 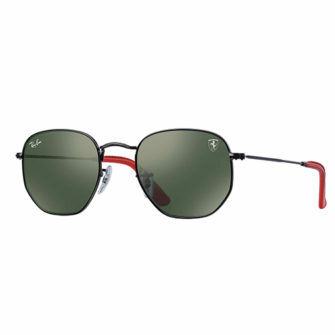 Ray-Ban have been leading from the front since 1937 when they launched the aviator for the American pilots and are still right at the top of their game. 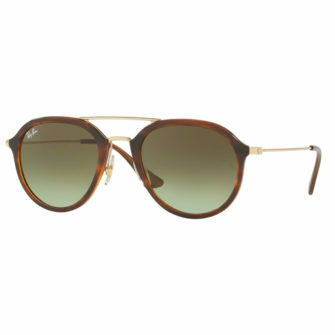 Whether your style is cool contemporary or vintage classic, there is plenty to choose from. 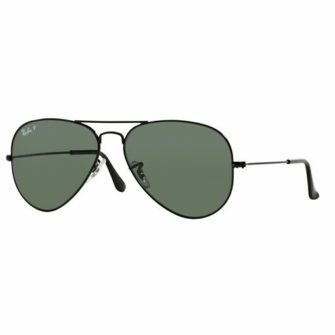 One of the most iconic and recognisable sunglasses in the world, the Aviator has been brought right up to date with the flash lens. 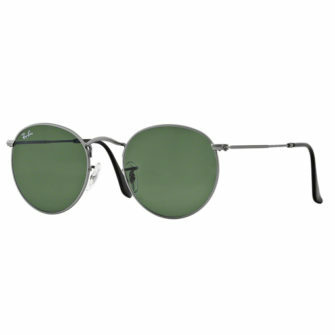 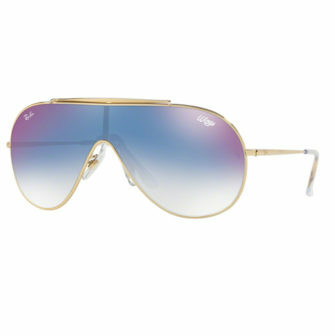 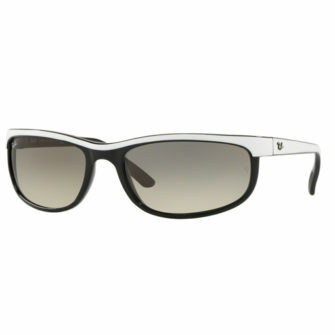 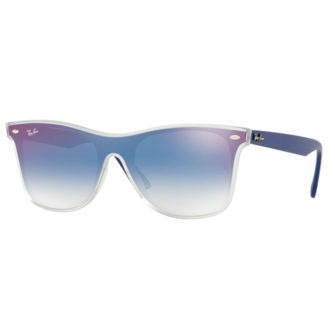 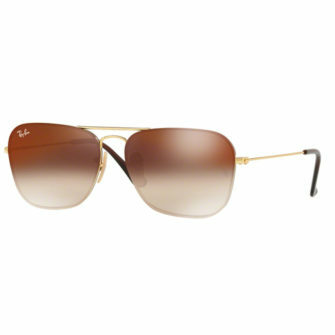 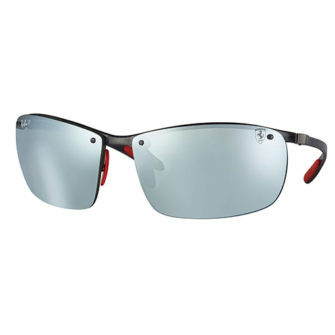 A multi-layer mirror treatment means that the lenses have a super high shine and look super cool. 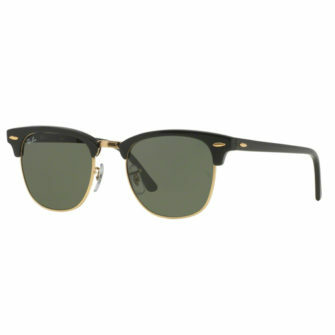 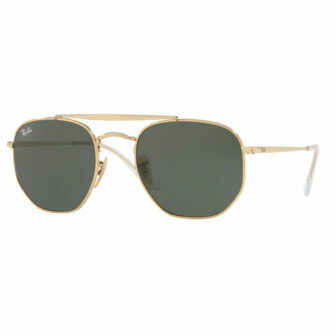 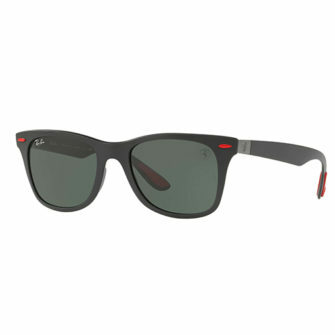 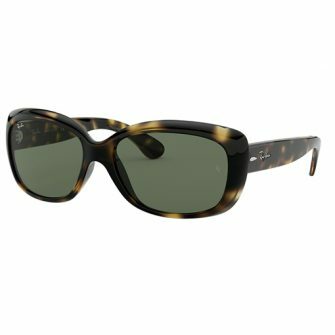 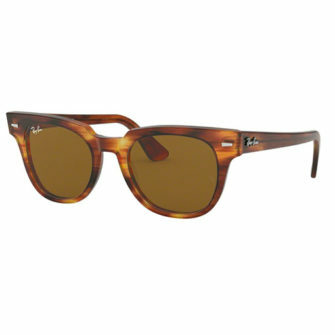 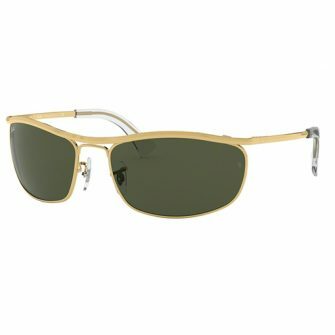 The timeless Wayfarer was first crafted in 1952 and still holds its place in the market. 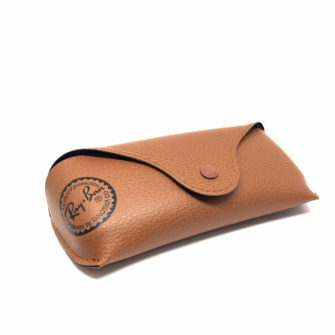 This too has been brought up to date and the daring among you might opt for one from the Rare Print collection or even calf leather. 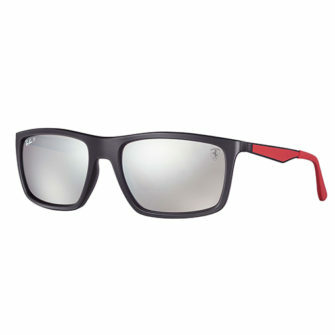 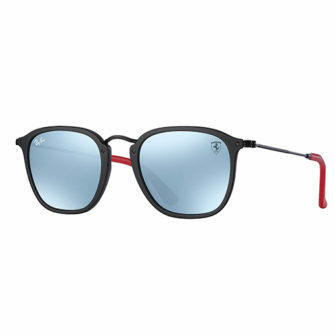 For the more traditional look, the original Wayfarer is still going strong.